Join us for Sunriver Resort’s first Fall Festival! 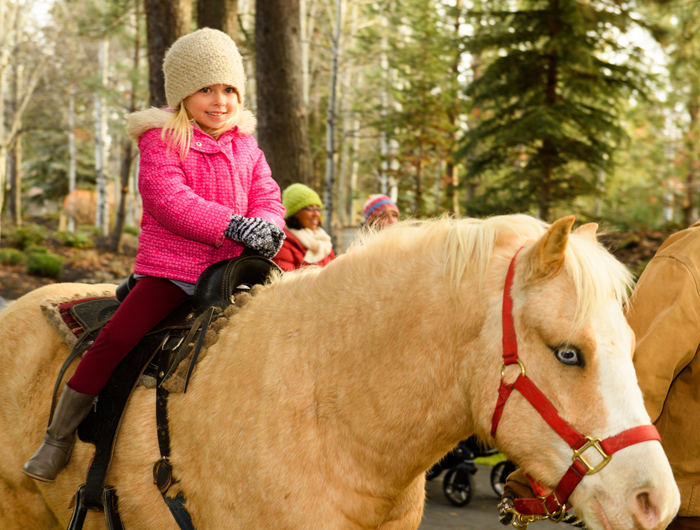 We are celebrating Fall with two fun-filled weekends for the whole family. October 6 – 7 & 13 – 14, 1:00 p.m. – 5:00 p.m.